To celebrate the lily and to showcase a different side of this nurturing flower alongside the Flower Agenda in June, Funnyhowflowersdothat.co.uk will present MR.LILIUM; a natural & organic shaving soap for men. Featuring the healing properties of the lily, exclusively available throughout the month of June with only 75 soaps available in the UK, readers will be given a chance to win one of these specially produced soaps in a prize draw, or an option experience the MR.LILIUM WET SHAVE at a top barber shop in London. It is the first time such a limited edition product will be made available for consumers to win, or experience. 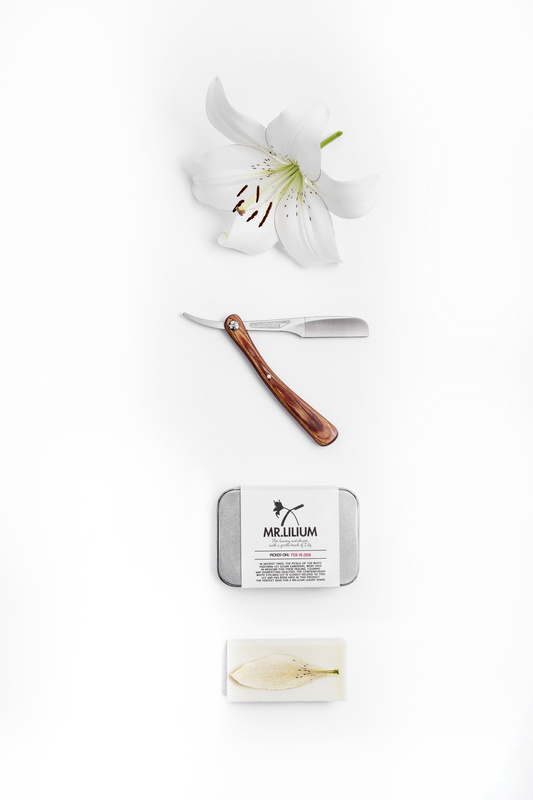 A team of experts including lily grower, Gerben Ravensbergen and renowned food designer Katja Gruijters created the hand crafted shaving soap, MR.LILIUM which will be available for a limited time only. The Eyeliner lily, a descendant of the Madonna lily, which has incredible healing and antiseptic properties, was cultivated and picked on 19th February 2016 by Gerben and then given to Katja who transformed her studio into a sea of white to process the untreated lilies to create maceration, which is the base ingredient of the shaving soap. The limited edition MR.LILIUM shaving soap is nourishing and healing, creating the perfect choice for those who want to go back to their roots with a classic shave or use it as an addition to a daily shave. Funnyhowflowersdothat.co.uk have teamed up with top London barber, Sharps Barber and Shop, who will be offering the MR.LILIUM WET SHAVE as an exclusive treatment at their 9 Windmill Street barber shop in Fitzrovia London, throughout the month of June. The traditional shave has made a comeback, and we aim to highlight the contrast between the traditional masculine classic shave and the delicacy of a flower, and perhaps give gentleman the opportunity to look at this flower in a different way. MR.LILIUM is an exclusive soap by Funnyhowflowersdothat.co.uk and only 30 will be available to be won via the website from 1st June 2016, Terms & Conditions apply. 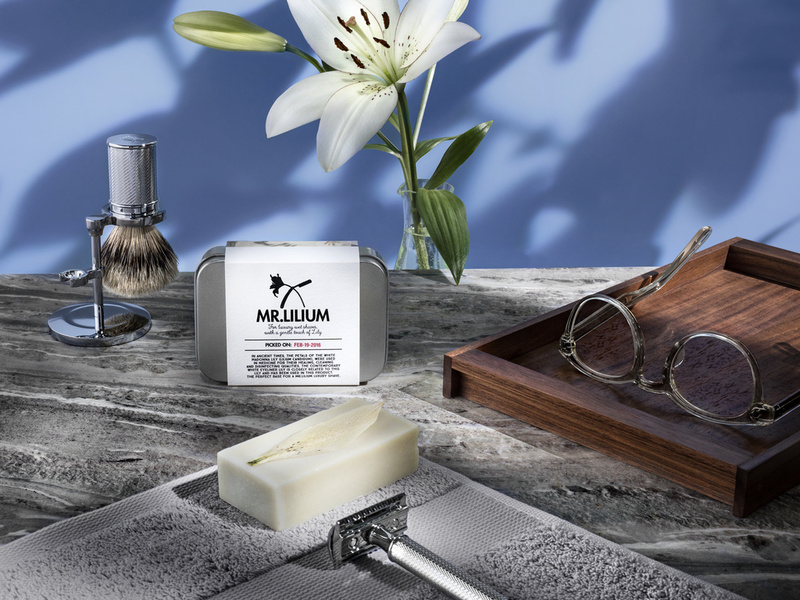 Alternatively, our readers can treat themselves, their other half or dad to a classic MR.LILIUM WET SHAVE at Sharps Barbers -we think the treatment will make a really nice gift for Father's Day! 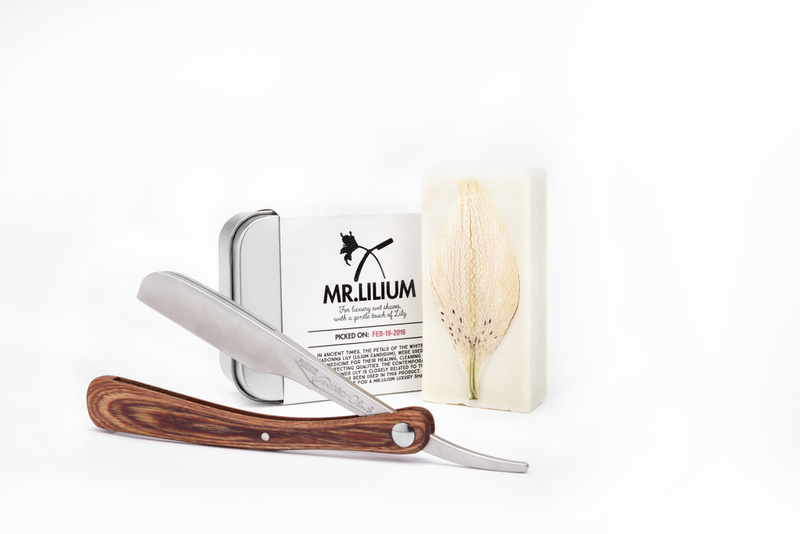 You can book the MR.LILIUM WET SHAVE throughout the month of June by contacting Sharps Barbers. Find more information about MR.LILIUM here.